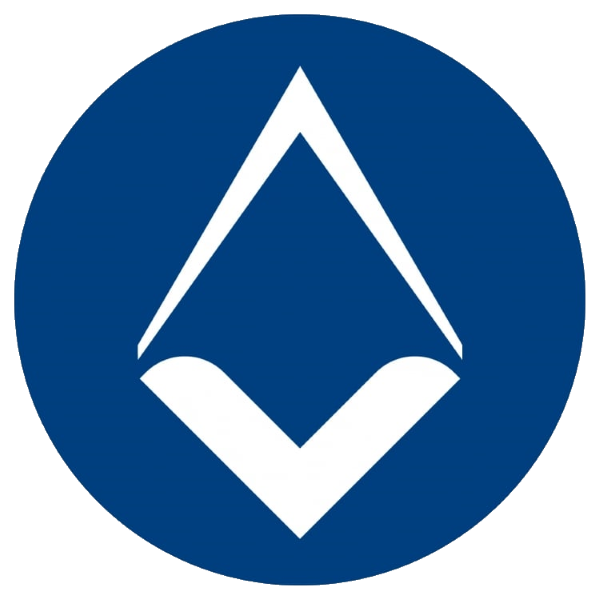 Freemasonry in the English and Welsh Constitution begins with “The Craft”. 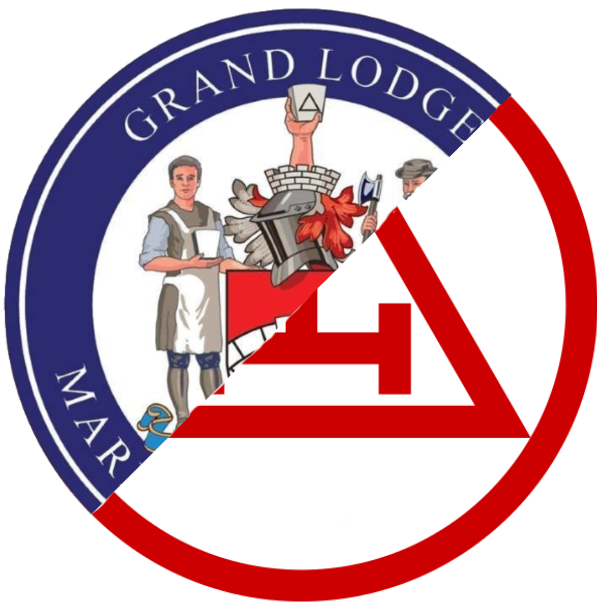 It is from here that Freemasonry has evolved and you need to be a member of the Craft to be able to call yourself a Freemason. 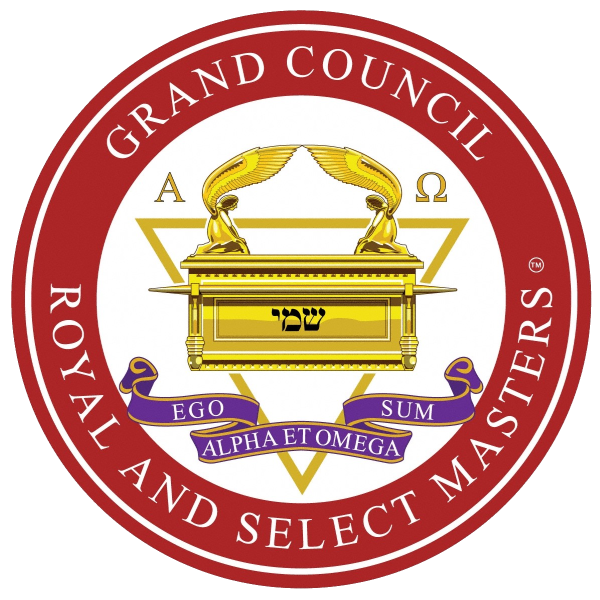 It is governed by the United Grand Lodge of England, based at Freemasons’ Hall, Great Queen Street, London. 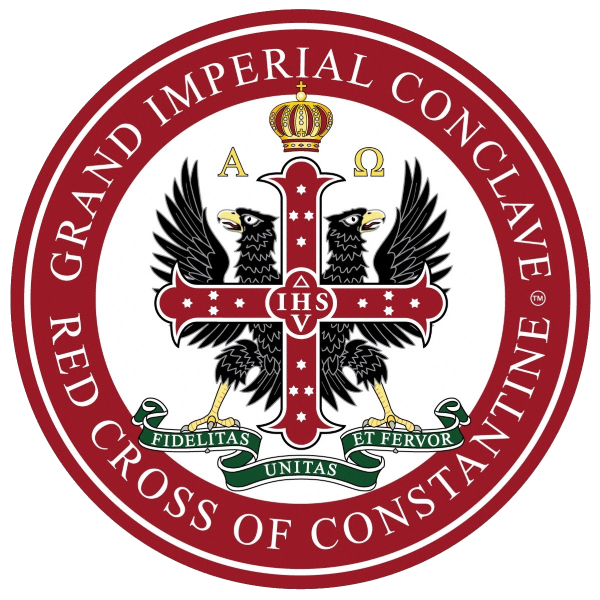 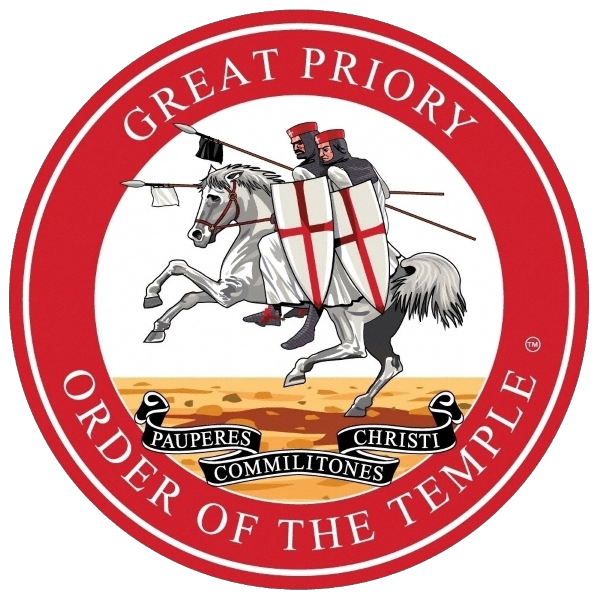 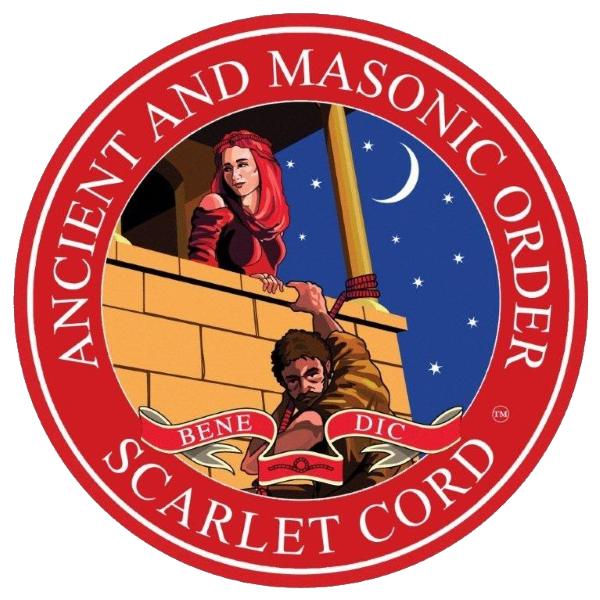 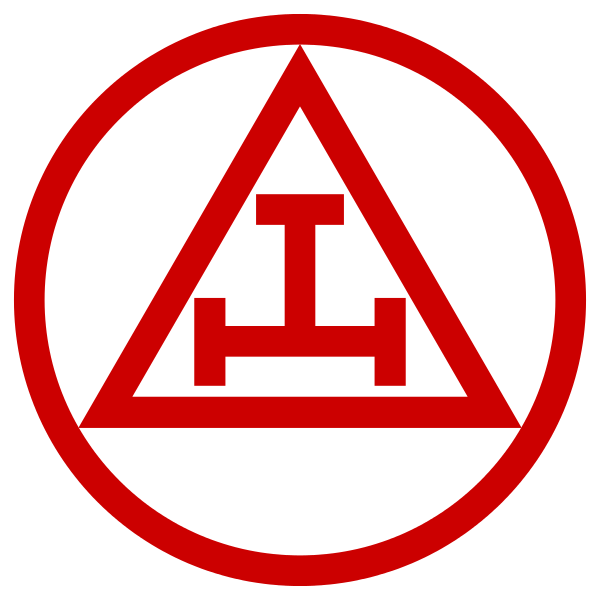 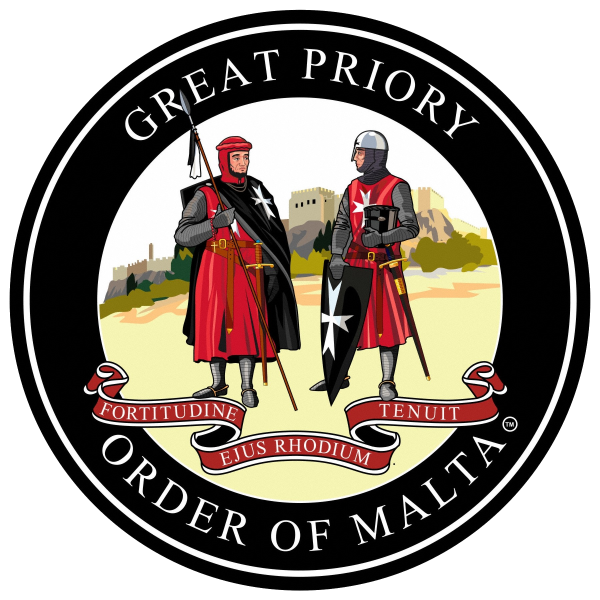 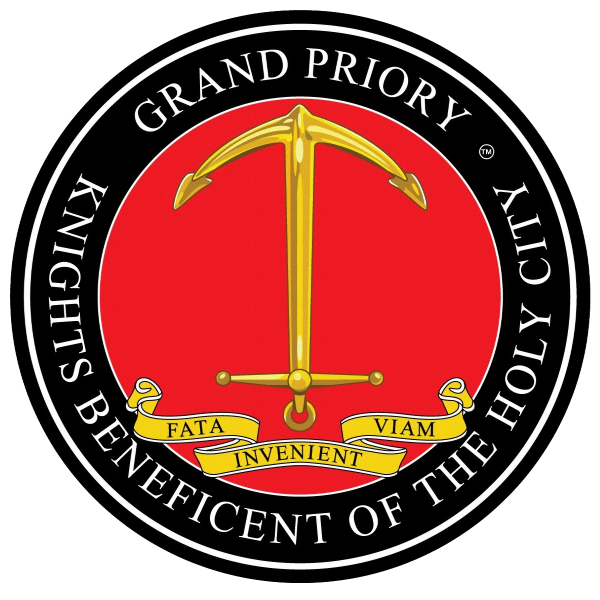 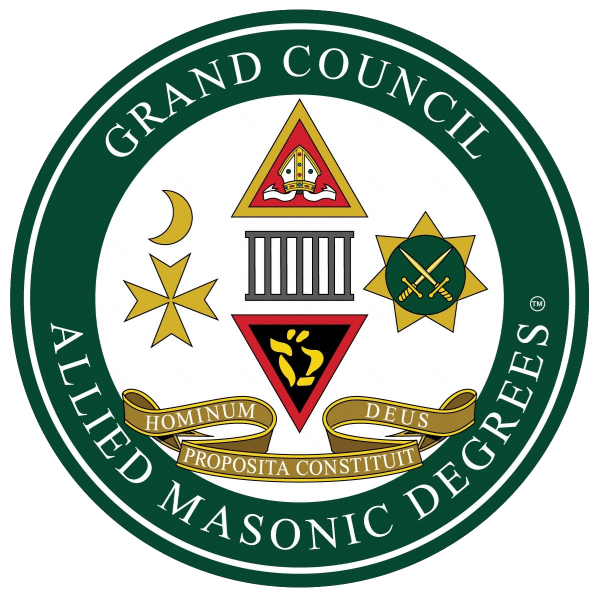 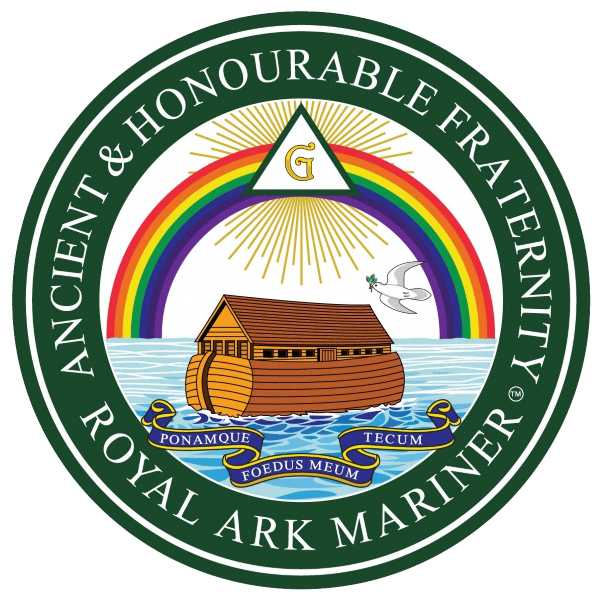 They also oversee the sister organisation, Supreme Grand Chapter; under which the Royal Arch Degree is worked. 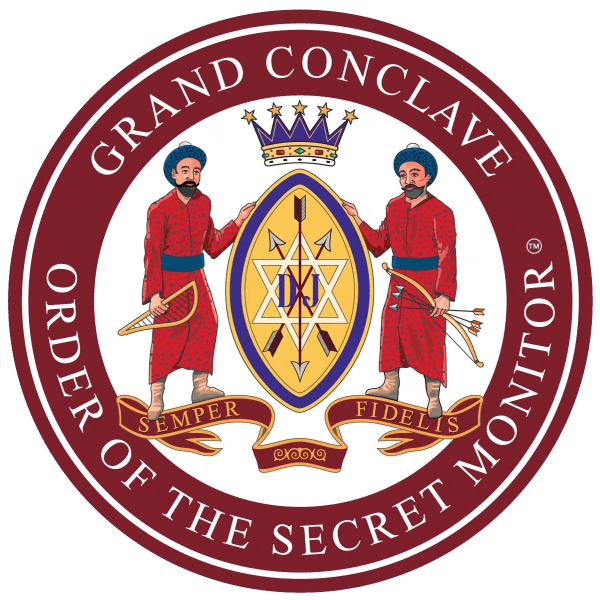 Having become a Freemason, many members chose to compliment or enhance their Masonic interests by joining the “Progressive Orders”. 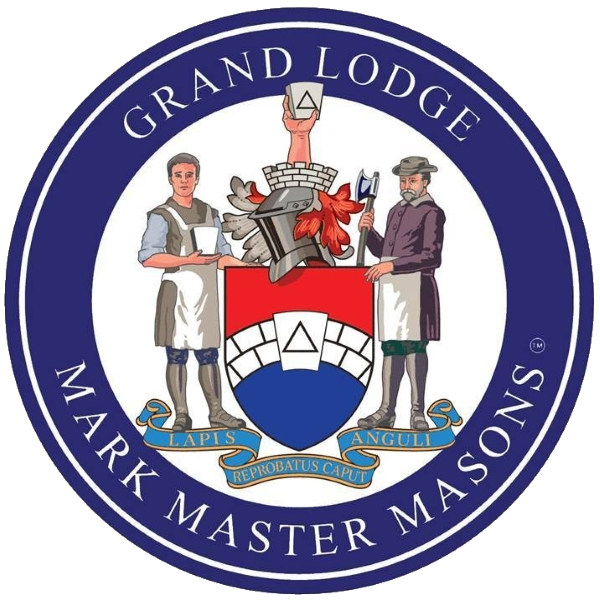 Mark Mason’s Hall administers ten such Orders and the family tree below shows how they relate to each other.